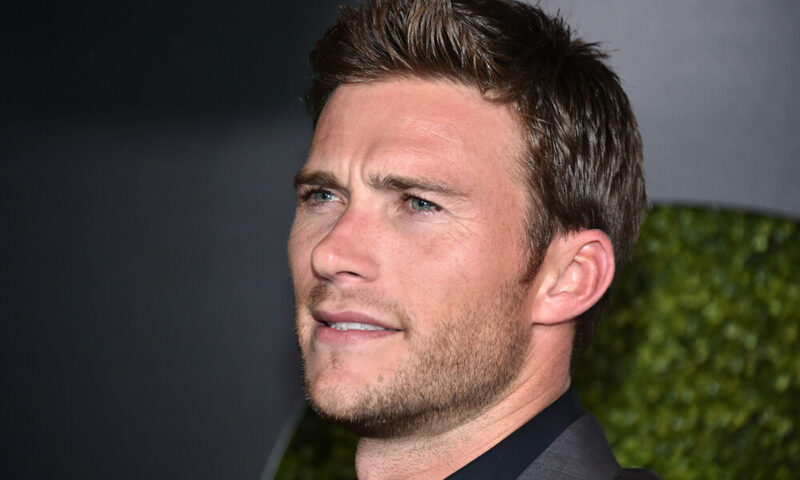 Scott Eastwood’s star is rising and here’s why! 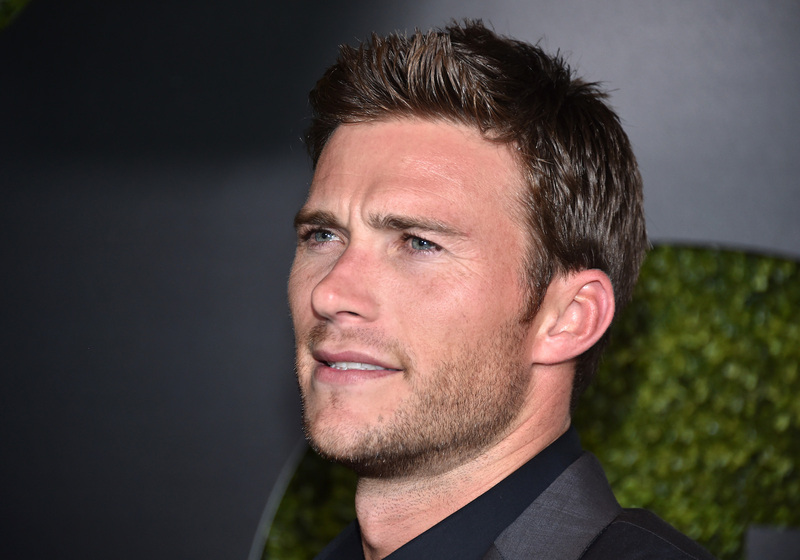 You might have first heard of Scott Eastwood as the son of film legend, Clint Eastwood. You’ve seen him in Flags of Our Fathers and who can forget him in Gran Torino? And since then, he’s become an accomplished actor on his own that has forged a name for himself apart from his famous father. But, with chiseled cheekbones and narrow eyes just like his dad, he’s almost the spitting image of Clint in his prime! And of course, this is why so many women dream about Scott! He’s intense, intelligent and interesting! So, come with us as we take a look at some of Scott’s best looks both on and off the red carpet! He’s definitely a star in the making who comes from Hollywood royalty! Let’s start off with a classic look on the red carpet! Scott is dressed to the nines and looks like the new star that he is!